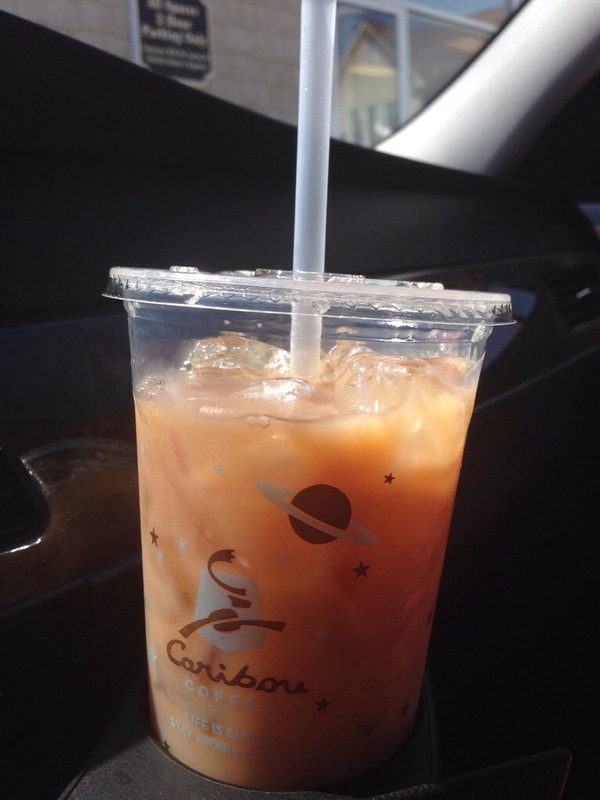 I’m super excited to share my latest food find!! It’s low in Smartpoints and high in comfort food satisfaction!! Just the combo I’ve been craving on these cold, winter nights!! How about you???? 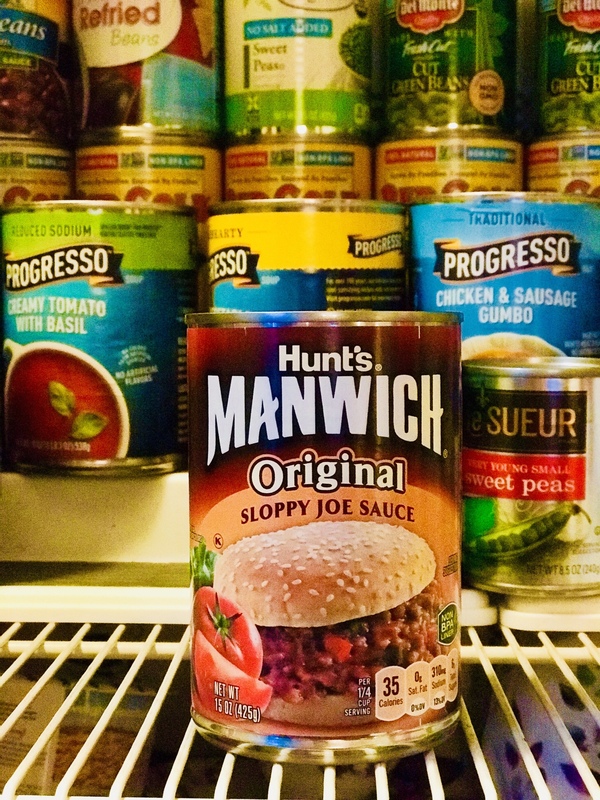 Turns out, one serving (1/4C) of Manwich sauce is only 1 SmartPoint, which got my attention right away since extra lean ground turkey is now Z*E*R*O SmartPoints! Woohooo….bring back the sloppy joes from childhood! 1. Sauté finely diced onion, green pepper and and red pepper in a non stick pan. 2. Add a pound of extra lean ground turkey and sprinkle with some garlic seasoning. Cook thoroughly. 3. Once it was cooked through, add a can of Manwich sauce and let it simmer. 4. 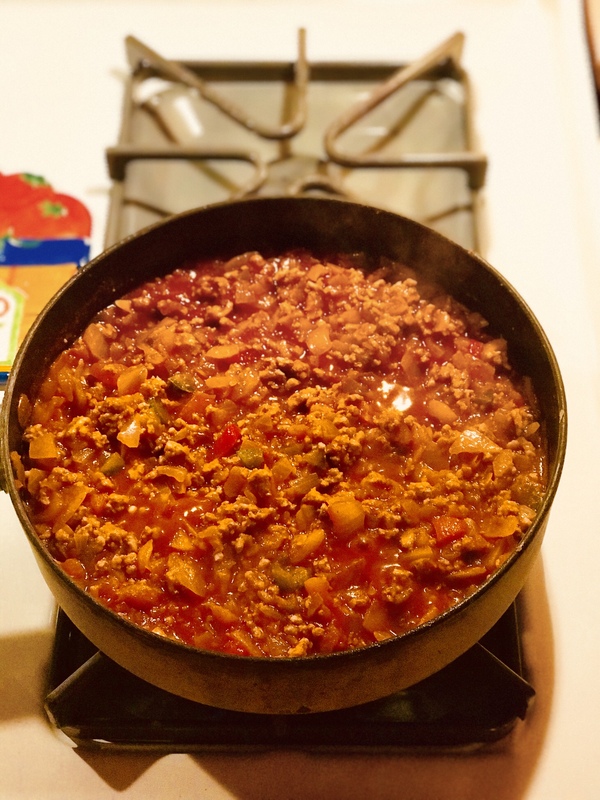 The sloppy joes I grew up on had a more sweet flavor, so I also added a little Stevia and salt to mine while it was simmering. 5. Serve a heaping helping over an open faced Healthy Life hamburger bun (2 Smart Points). 6. ENJOY! I estimated 1/2C of sauce for my portion, so that’s 3 Smart Points+ 2 SmartPoints for the bun. 7. Total SmartPoints for a generous sized meal = 5 SmartPoints. SOLD! Have a terrific week and please reach out if I can be of any help to you!! Just noticed the photos are JUMBO! I made them smaller on http://www.TerraAyres.com, but if you are seeing this from the emails I sent out…sorry for the BOLD photos!! Have a great day, everyone! Sweet- yummy to the tummy! OMG…..I used to LOVE sloppy joes!!!!! I am soooo gonna try this!!! Thanks! Hey Terra! I still use your Sloppy Joe casserole you gave out YEARS ago, when I was still in Illinois. It is one of my kids FAVS to this day! It’s the one with the thin pizza crust, but the meat is all sloppy joe! The convenience of the can is great, but I will ALWAYS use your sloppy joe recipe! Can you please share that recipe? Looks delish. I hope there’s still some left for when I get back from my business trip! !